The World of Warcraft Student Art Contest is live! 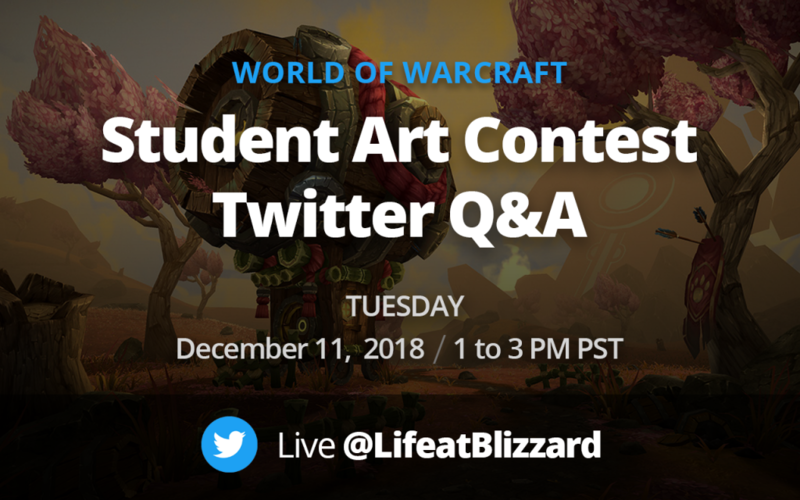 Student artists, animators, and all creatives between are invited to join Blizzard Entertainment’s Jeff Parrott (Art Manager, World of Warcraft) and Andrew Fan (Recruiter, World of Warcraft) for a 2-hour live Q&A on Twitter! Bring your questions about the contest, the World of Warcraft art style, what makes for a great submission, and the Blizzard team will share their knowledge. Jeff and Andrew will be fielding your questions live, so join @LifeatBlizzard on Twitter for a couple hours of answers, insight, and advice. 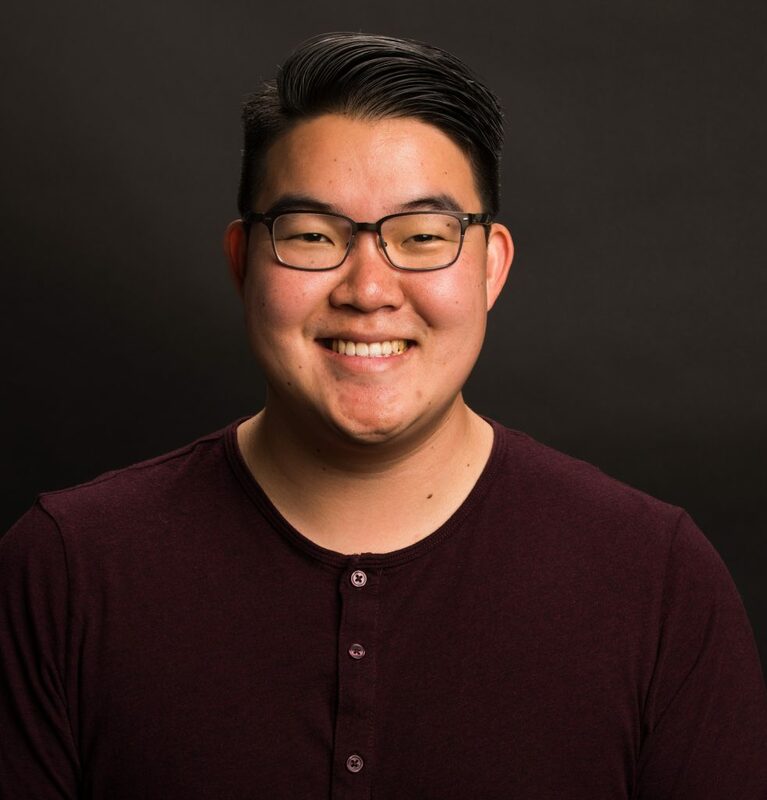 Andrew Fan is a Recruiter at Blizzard supporting game development focusing on the disciplines of Art, Design, and Engineering. We’re excited to have him help host this Art & Animation Q&A! We’re excited to see what you can do. Show us something we’ve never seen before that fits within World of Warcraft! Details, rules, and online submission forms are available on the Contest Page. Entries will be accepted until January 31, 2019 at 11:59 p.m. PST. 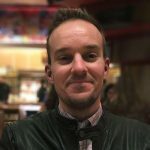 Looking for advice and inspiration? 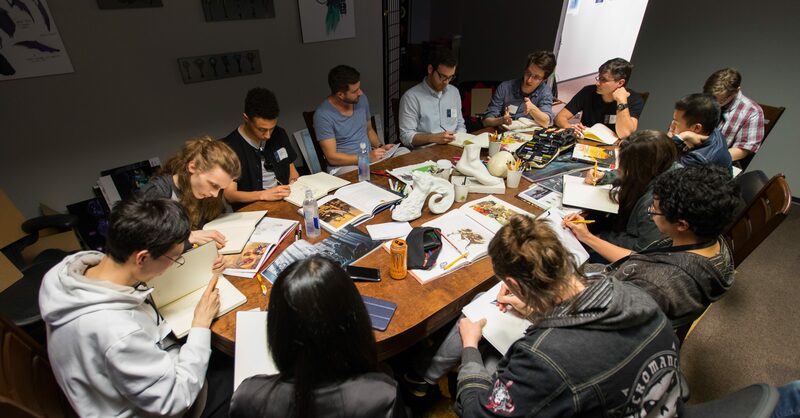 Pour yourself a cup and check out last year’s Student Art Contest Roundtable. Looking for motivation? Check out submissions from past contests.